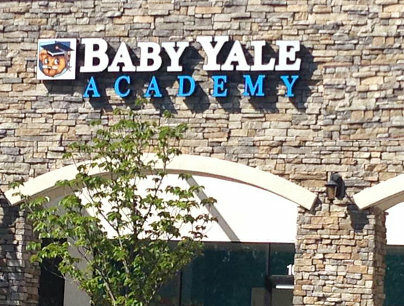 Thank you for entrusting Baby Yale Academy with your child’s care and education. To enroll your child in our program, kindly fill out the form below. We look forward to meeting you! For enrollment-related inquiries, you can contact us at 925-308-7693 (Lone Tree) or 926-626-5004 (Harvest Park).